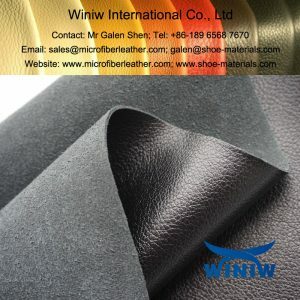 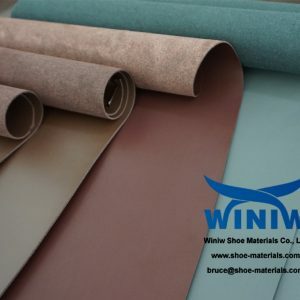 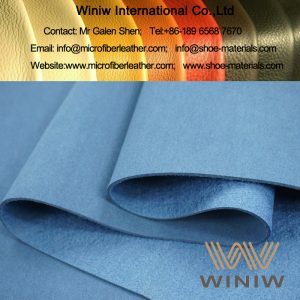 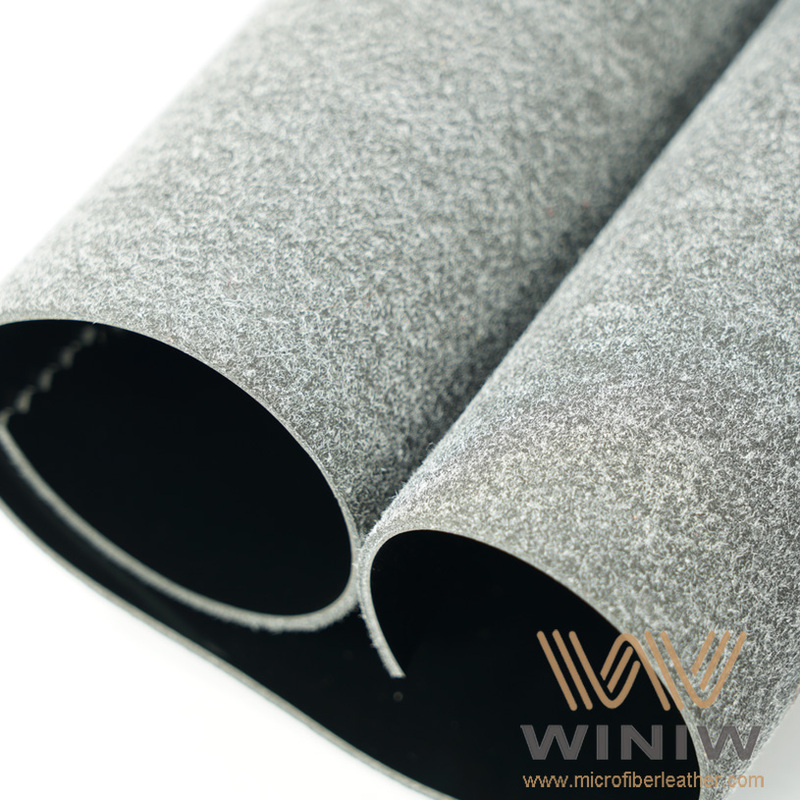 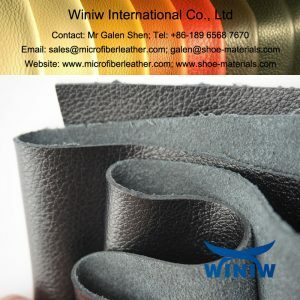 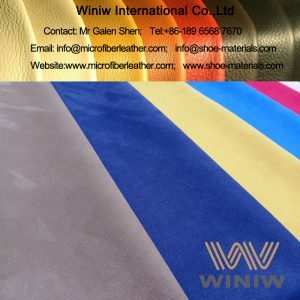 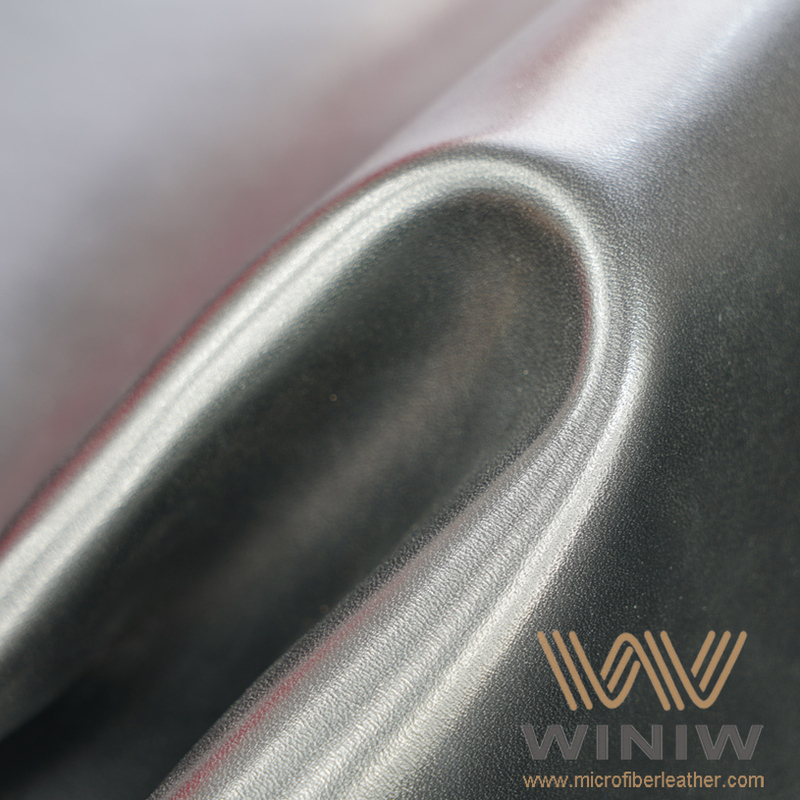 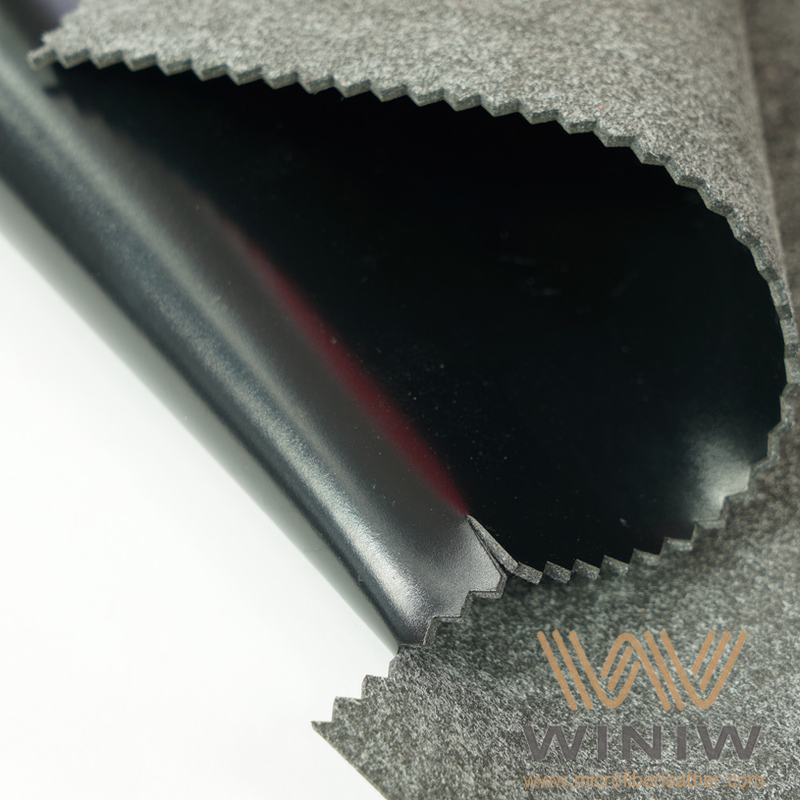 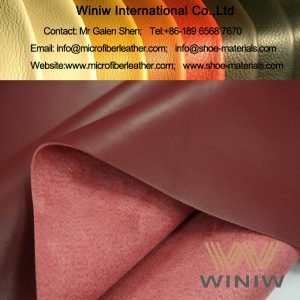 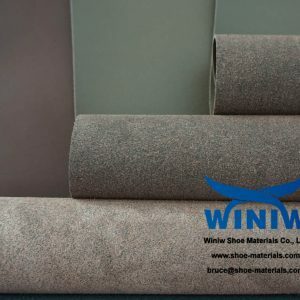 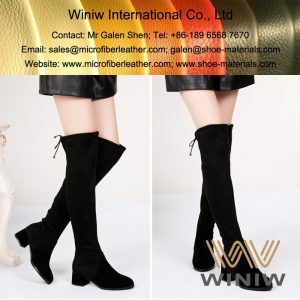 The best quality shiny black PU synthetic leather for army shoes – WINIW Shiny PU Microfiber Leather! 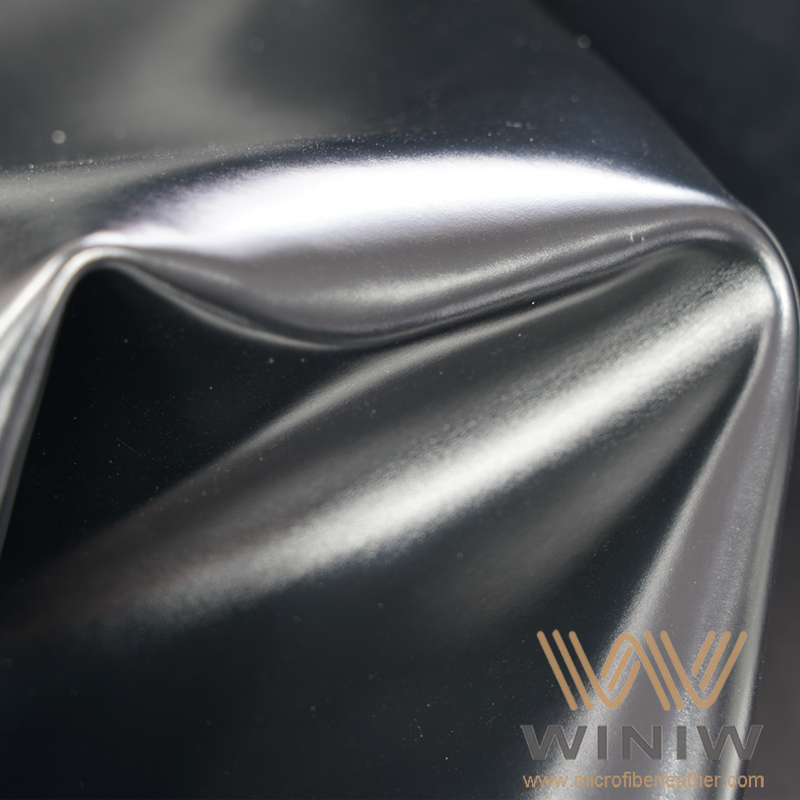 Smooth surface, bright shiny black color, good stiffness, can keep the shape well. 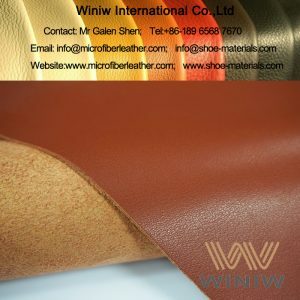 And high strength, super durable, is the best synthetic leather material for army shoes. 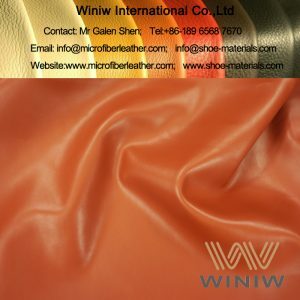 Material: nylon + polyurethane (PU). 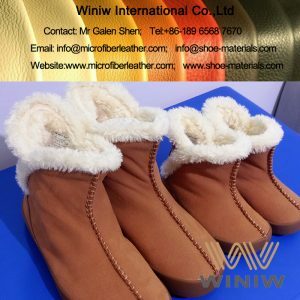 Color: Black, Brown, customized colors available. 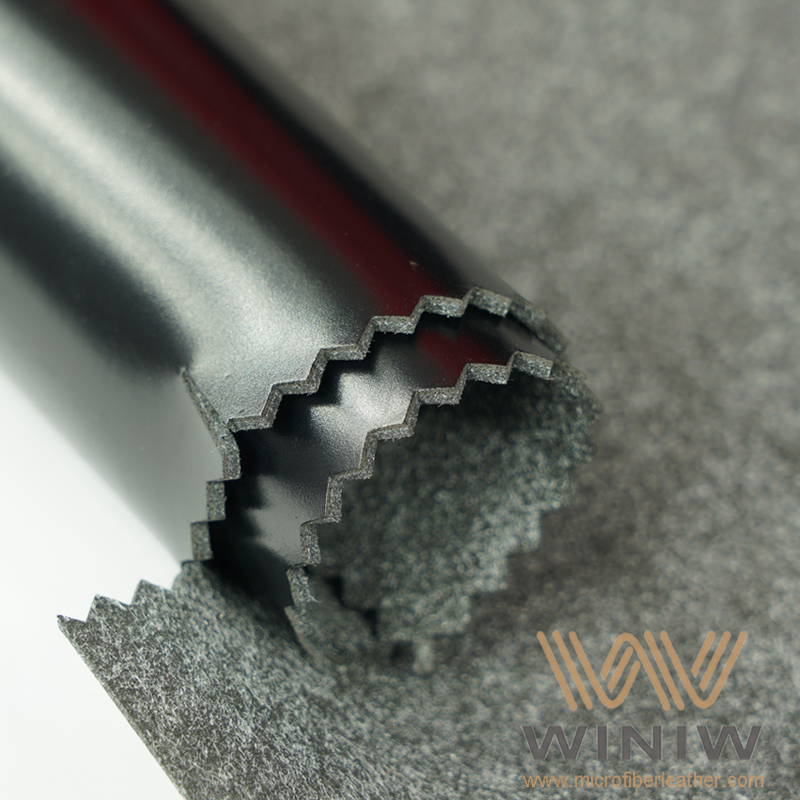 Packing: 30 linear meters per roll.